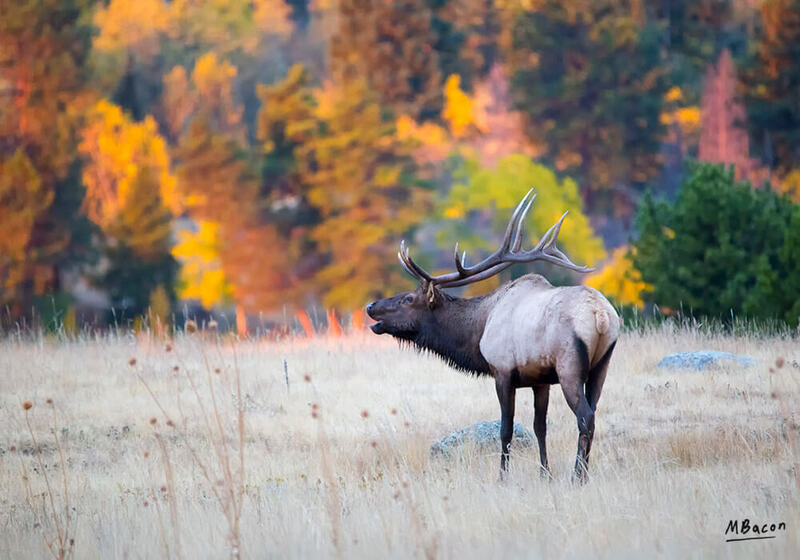 A Rocky Mountain elk bugles at sunrise. Elk are magnificent animals and one of my personal favorites to observe. In the fall, their bellowing bugle is one of the most unique sounds to be heard in the mountains. 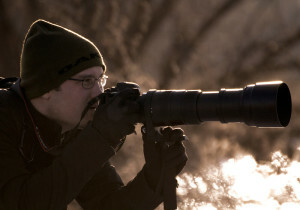 Read more about our adventure here: Hunting for Rocky Mountain Elk with a Lens.